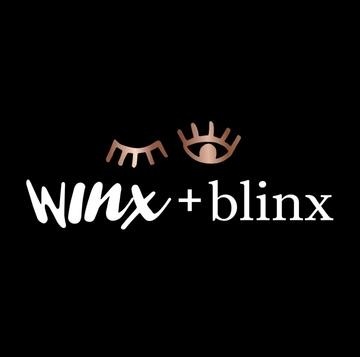 Winx + Blinx's products are making waves across the baby industry and has received rave reviews from both retailers and consumers. With only the best in mind. Winx+Blinx blankets are the softest throw your baby will ever know.